Suzuki has long been the undisputed champion in the budget category cars. The Japanese company has held its fort in the 1000cc and below passenger cars. It’s biggest success so far has been the uber-popular Suzuki Mehran which some experts also term as the ‘national car of Pakistan’. While the likes of United Bravo and Prince Pearl (soon to be launched) are now trying to break Mehran’s monopoly, another product of Suzuki is now taking the centre stage, particularly in the 1000cc segment, Suzuki Wagon R.
The uber-popular hatchback is the new darling of the middle class. Ever since its introduction in 2016, the automobile has witnessed exponential growth and is increasingly becoming popular especially in the budding middle-class. However, another Chinese hatchback is now all set to enter the ever-expanding Pakistani automobile market - FAW V2. It is the new Chinese hatchback that promises to offer superior features at a lesser price. 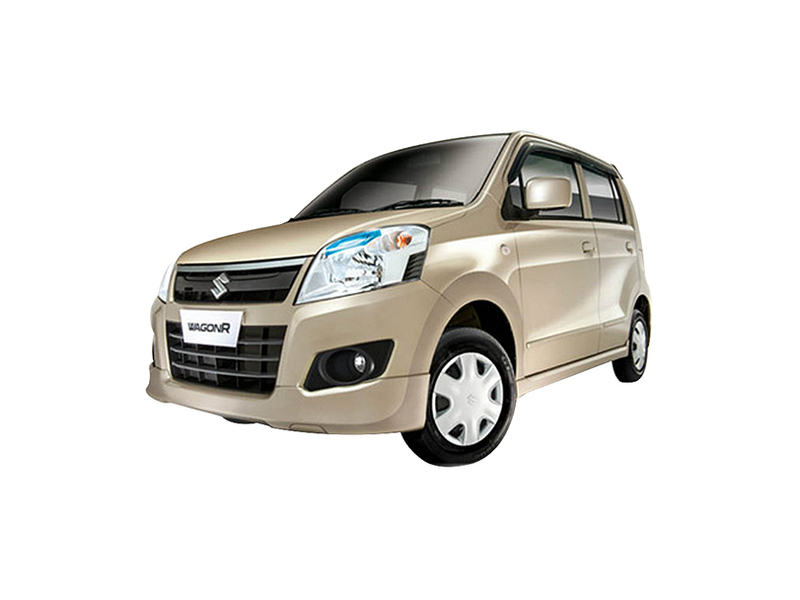 As per PakWheel’s calculator, the Suzuki Wagon R VXL version costs PKR 1,314,000 while the FAW V2 stands at PKR 1,289,000 as of March 2019. Let’s delve further into these two cars and analyze which one has a strategic advantage over the other. One look at the specification sheet pretty much tells that the FAW V2 is superior; even the fully loaded Wagon R (VXL) can’t be compared to FAW V2 in terms of value for money. 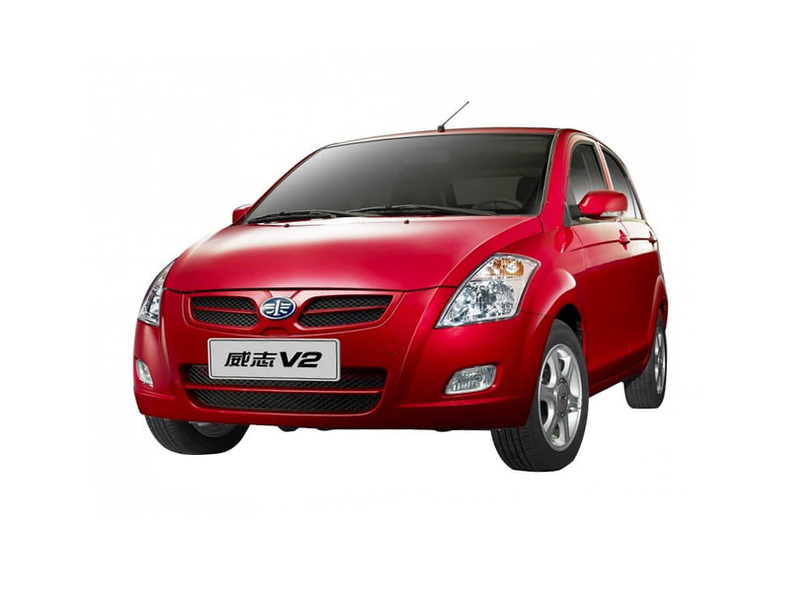 In fact, FAW V2s specifications are such that many compare it to Suzuki Swift which is the only other hatchback with a 1300cc engine. 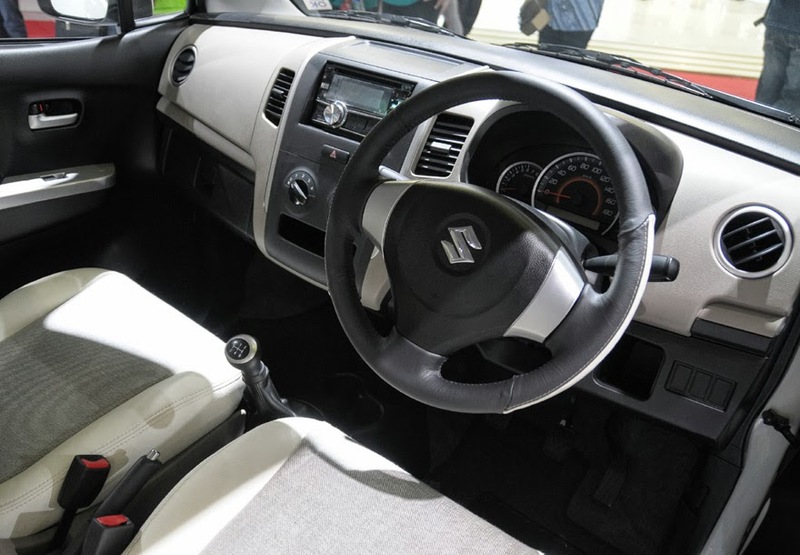 While the basic features such as Air Conditioner, Power Windows, Power Steering and Keyless entry are provided in both cars, the FAW V2 also provides dual Air Bags, alloy wheels, steering adjustments and Anti-lock braking system, which are basically non-existent in Suzuki’s Wagon R.
FAW V2 also features an electronically powered steering which is a rarity in this segment. However, a big disappointment on FAW V2’s part is that the car comes with a manual transmission as opposed to the more popular automatic transmission. While the audio system of the Wagon R is decent, the FAW V2, on the other hand, has a sub-par audio system with a below average audio display. Wagon R has an overall length of 3600m, a width of 1475m and height of 1670m while the FAW V2 has an overall length of 3760m, a width of 1680m and height of 1530m. The wheelbase of Wagon R is 2400 mm and that of FAW V2 is 2450mm. Wagon R weighs at 835 Kg while V2 weighs at 981 Kg, Wagon R also has better road clearance (170 mm) compared to FAW V2(143 mm). In terms of design, neither V2 nor Wagon R are pretty looking cars. Both of them have a mediocre design. However, Wagon R relatively has a better-looking interior and colour combo compared to its Chinese rival. In terms of the interior design, Wagon R (while it’s no way near perfect) is still superior to V2 in aesthetics and is way more spacious and can be considered a good option for a family of five. In the case of FAW V2, the questionable quality of interior & sound insulations is really disappointing. Its internal spacing compared to Wagon R is inferior as it hardly allows two people to sit in the back and has very limited space for the knees/legs area. The roof of both Wagon R and FAW V2 are at a good height and does not create any sort of problem for the claustrophobic people. Although both vehicles fall in the similar price range, the V2 comes with a bigger 1.3-litre engine compared to 1.0 litre of Wagon R and offers a lot more than the fully loaded Wagon R VXL variant. The Chinese hatchback provides significantly better hardware over its Japanese counterpart. But one thing that differentiates the two and favours Suzuki’s Wagon R is that it is tried and tested and therefore has won the battle of perception. Due to its stellar sale performance, the Japanese hatchback has already cemented itself strongly in the automobile market, which provides the car with a good resale value which subsequently makes it a safe investment for the consumer. One thing’s for sure, competition is always a good thing and beneficial for the consumer. 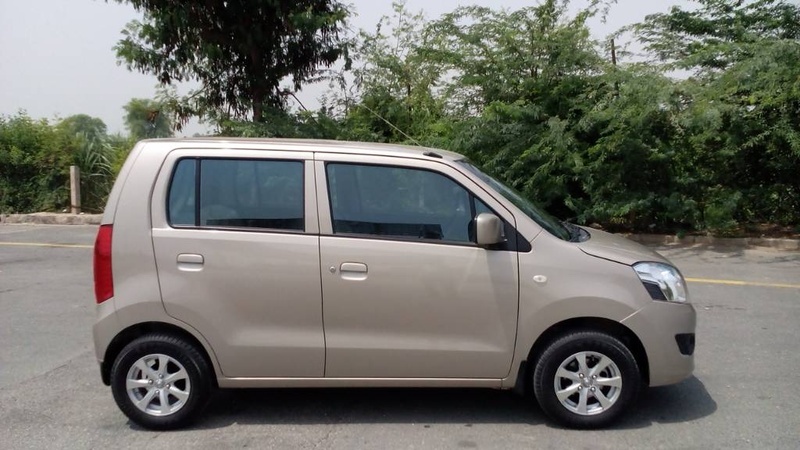 If FAW V2 is able to provide tough competition to Suzuki’s Wagon R then this can only be good news for the consumer since it would prevent Wagon R from enjoying the same monopoly that Mehran did, which for long hindered the progress of the budget car segment in the Pakistani automobile industry. big disappointment on FAW V2’s part is that the car comes with a manual transmission as opposed to the more popular automatic transmission. Stop promoting Suzuki lawnmowers, and please for Gods sake stop posting these ridiculous articles..
sir i had an early v2 2017 model that was imported one and it has one of the worst pathetic interior quality and durability i had written a whole article on it on some separate thread and sometime due to non availability of car i had to travel alot on wagon r careem and its build was far better and firm there were no as such khar khar in it as my whole v2 produced voice khar khar after 30k km driven which was horrible and on intital fast acceleration it had a unique issue of whole car vibration. I'm not FAW representative but I follow too much automobile news and blogs, so I can tell..
"another Chinese hatchback is now all set to enter the ever-expanding Pakistani automobile market"
Quite a biased article towards WagonR. 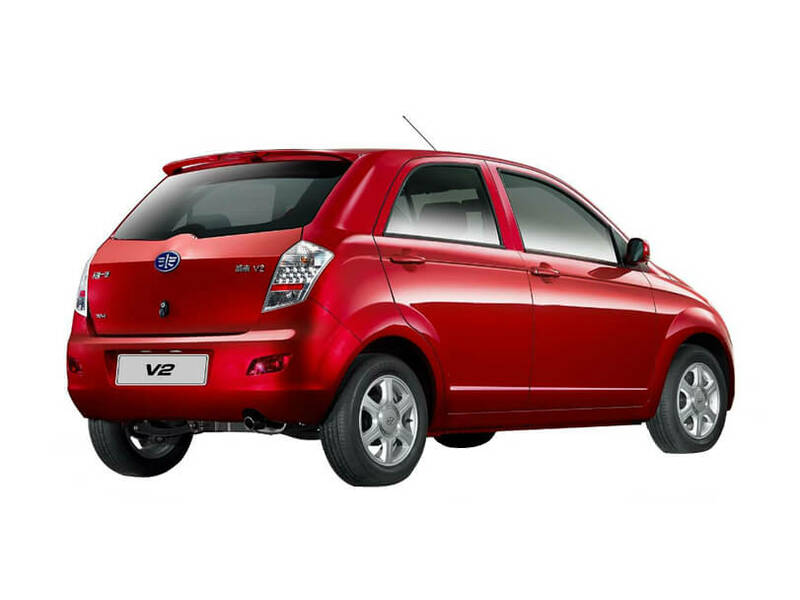 By saying that both cars are design wise equal, you have equated a box (WagonR) with the only Euro-styled hatchback in PK (v2). Interior quality and aesthetics are two different things. You mention that the interior quality of v2 is bad, which is false. 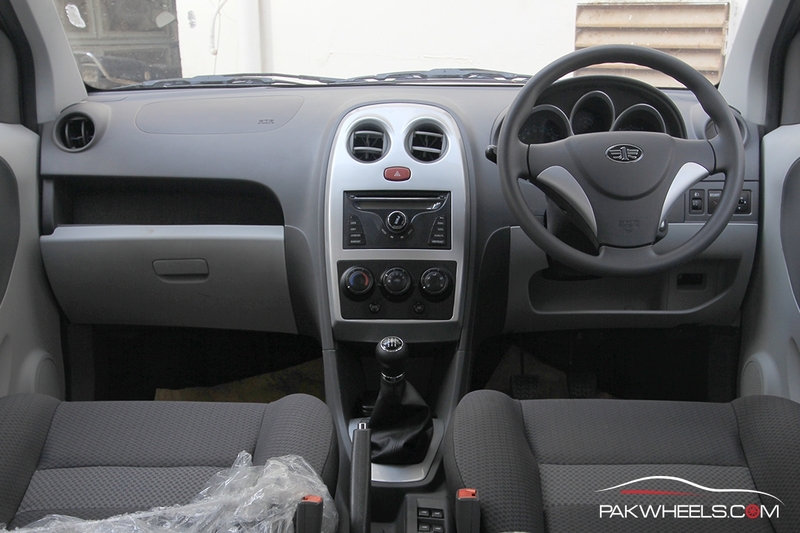 I have compared WagonR and v2 side by side and quality wise v2's interior is miles ahead. Yes, v2's interior design doesn't appeal to all and WagonR's is more aesthetically appealing. v2's audio system is outstanding and is not subpar by any means. There's no mention of performance and safety, because of course, that would not have served your purpose which is to malign a Chinese car in front of Japanese trash. Misleading article based on incorrect facts. I own both cars, and reading this article looks like the author has just done some google search and wrote this article.